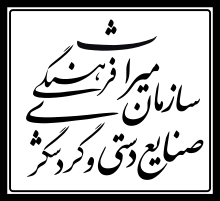 We'll meet you at the airport and transfer to hotel. Overnight at Tehran. After breakfast, we'll drive to Khorramabad. In the afternoon, we'll visit Falak-o-aflak Castle. Falak-ol-Aflak Castle is a castle situated on the top of a large hill with the same name within the city of Khorramabad, the regional capital of Lorestan province, Iran. This gigantic structure was built during the Sassanid era (224–651). 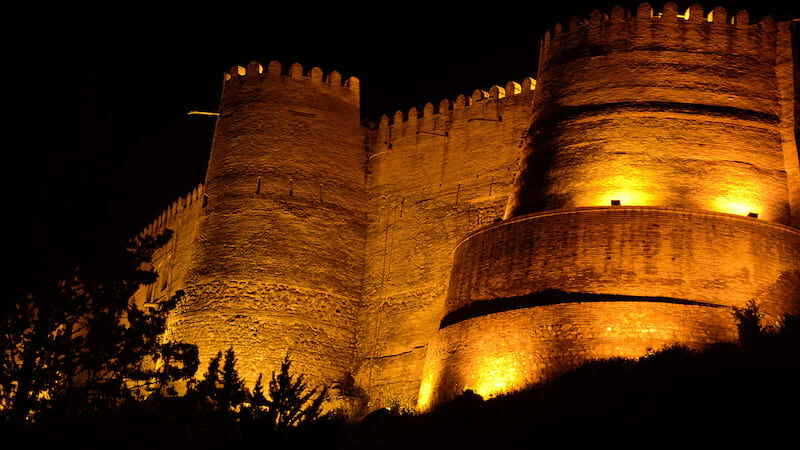 The Khoramabad River runs past the eastern and south-western side of the Falak-ol-Aflak hill providing the fortress with some natural protection on those sides. Today, the western and northern sides of the hill are bordered by the residential districts of Khorramabad. After eating breakfast, drive to Shirez Canyon. Evening back to Khorramabad. The ancient valley of Shirez is located in the 45-kilometre distance to the north of Koohdasht and on the way of Simreh River. 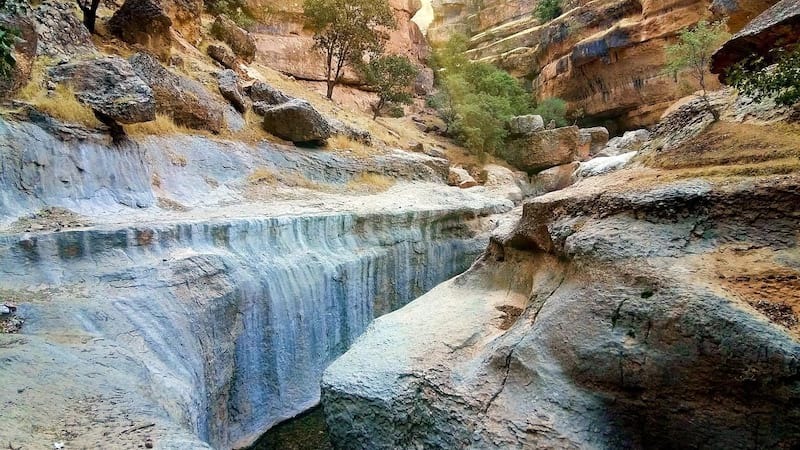 It has a beautiful nature and several springs running with plenty of water, pointy and sharp rocks and plenty of wild fruits. 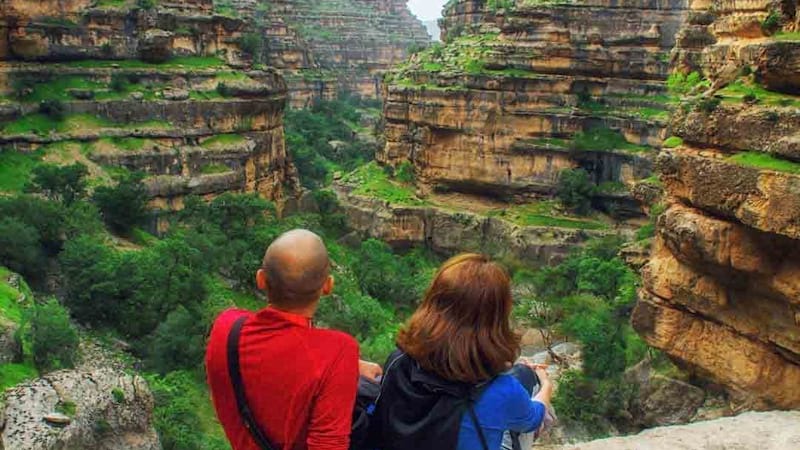 The topographic environment of this district has high mountains and relatively deep valleys with a cold and mountain climate it falls and winters, and moderate in summer. There are fine vegetation and forest in this district and naturally, it has a well animal variety as well. In Surfology and morphology terms, Shirez canyon can be considered as one of Kuhdasht’s district rarities. 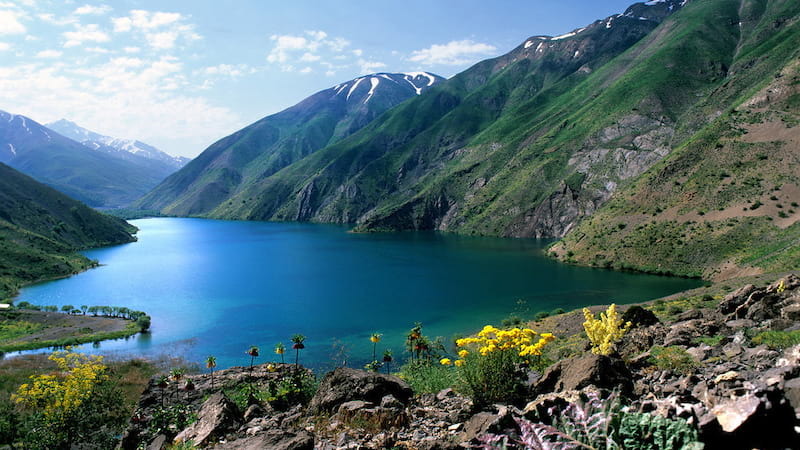 We'll prepare for visiting one of the exciting Lake in Iran, Gahar Lake. In afternoon back to Khorramabad. Gahar is located beside the Oshtorankouh massif in Zagross range in the province of Lorestan. It is 2360m above the sea level,1700m long and 500m wide. The depth of the lake is 28m maximum. The area is one of the few ones in Iran that has been under good protection lately so the environment and flora look almost virgin. The Gahar lake is among the best sample of lakes that have been appeared due to the landslide. This lake has been located among Oshtorankooh mountain chain and has many similarities to glacial lakes from appearance aspect. The lake has 2/5km length and 500m wide, and it is fed from rills and springs flowing from an adjutant highlands. The big sliding mass that has about 20mm3 volumes, has locked a big valley mouth and caused one natural dam, which the water gradual aggregation behind this dam has caused a lake. We'll back to Tehran. 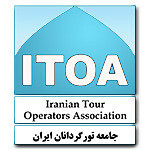 Overnight at Tehran. After breakfast, fly back home.